Level Up: Quests to Master Mindset, Overcome Procrastination, and more! What if you could find a simple, unique solution to every one of these challenges? In our guru-obsessed culture, it’s tempting to think that if we follow the routines of successful creatives, we’ll be just as prolific as they are. But when it comes to creative productivity, a pre-packaged, one-size-fits-all guide can’t help everyone. Each person has distinct needs and deserves a unique solution. In Level Up: Quests to Master Mindset, Overcome Procrastination, and Increase Productivity, you’ll tackle quests to help you discover your ideal work rhythms, design a life that supports your productivity, and overcome any obstacle you face. Instead of playing someone else’s game, you get to design the game, create your own playbook, define the rewards, and reap them all! You’ll also adopt a secret identity, recruit allies, identify villains, and celebrate your epic wins. Because you’ll be using a gameful approach to shaping your creative life, taking on these quests won’t be a chore. You’ll relish investigating your life and playing with possibilities. 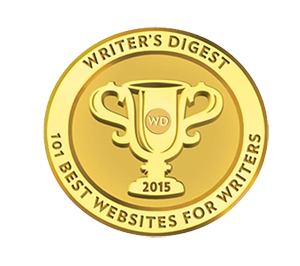 Writing can be a lonely business, but it doesn’t have to be. If you’ve ever wished you had someone to walk you through the process of doing the creative work you want to accomplish, let Rochelle Melander guide you. In a word: WOW. My reviewer’s copy is covered with margin notes! 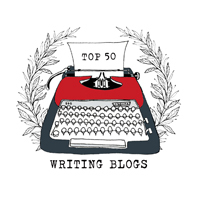 Whether you write for a living, have a creative project you want to undertake (like that long-awaited novel, perhaps), or write as part of your job, Rochelle has made your work easier. 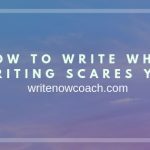 Each short, insightful lesson includes specific strategies to take your writing goals, whether personal or professional, from “wanna-do”s to “have-dones.” You’ll come away from this book with a complete set of tools to overcome obstacles, beat writer’s block and most importantly, get your words down on the page. And isn’t that every writer’s goal? To finally capture what you want to say—and to share those words with others? I recommend this book for new writers, those who struggle with perfectionism or time management, and those who have to write as part of their job descriptions, but need some help “drilling down” to do so. As a longtime freelancer of 20+ years, I have to say it’s also worth a look if you’re need of inspiration or a new approach when your inspiration or motivation flags. With more than a decade’s experience in coaching writers to overcome their blocks, Rochelle shares proven methods in this book to enjoy and THRIVE with writing projects. And, her writing is a pleasure to read. Enjoy and implement this worthwhile book! Writing is life. Life is writing. To do either well, we must learn to do both. Rochelle Melander’s insightful challenges for “leveling up” are ultimately about encouraging all of us to be all that we can be—as both writers and humans. There are no cheat codes in Level Up. What you’ll find are a ton of practical quests designed to help any writer develop confidence and productivity skills to get a project from dream to done. Level Up is going on my keeper shelf! While Level Up‘s personalized exercises will appeal to anyone who wants to increase their productivity, its fun and intuitive exercises especially spoke to the writer in me. Reading it was like having a personal writing coach by my side! This choose-your-own-adventure-style book teaches creatives how to level up from time wasters to time masters. Brilliant, comprehensive, and life-changing. 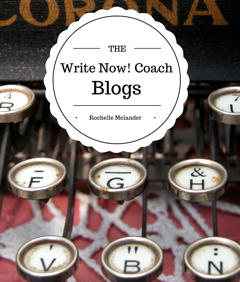 Rochelle Melander’s generous writing is an entire lifetime of coaching in one binding. If you can only get one book, get this one. If you can only get 15, get 15 copies of Level Up and give the other 14 to others. Because this book will lead toward success. 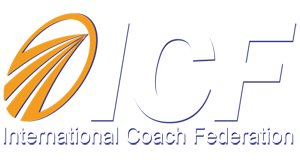 Level Up is the coach you need to write your own playbook and craft your own success. Re-write, re-start, re-route your life, art, career with this masterful book. 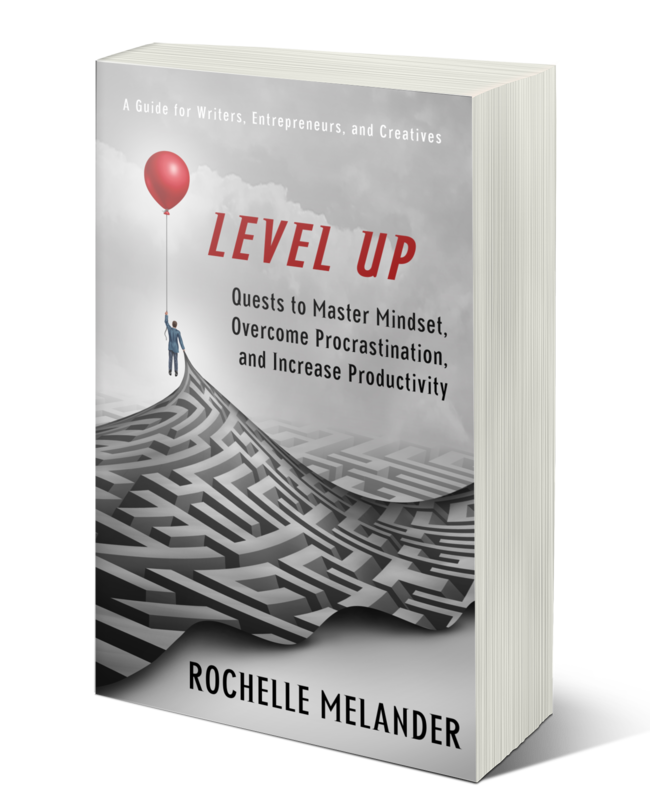 Consider Rochelle Melander’s Level Up: Quests to Master Mindset, Overcome Procrastination and Increase Productivity, A Guide for Writers, Entrepreneurs, and Creatives the more practical, younger cousin of Julia Cameron’s The Artist’s Way. It’s a must-read for any writer’s bookshelf, and deserves to sit there right along side Anne Lamott’s Bird by Bird and Natalie Goldberg’s Writing Down the Bones. Melander, who is both an author and a writing coach, reveals some of her most powerful techniques to help writers and other creatives break through the common challenges they face so that their work becomes more joyful, productive and, ultimately, successful. Melander presents her vast base of knowledge in a series of very accessible, yet equally successful, quests or exercises. While Melander’s prose is fun and enjoyable to read, it also contains quite a bit of wisdom, wisdom that will actually help both established professionals and wannabes alike. Level Up is a rare writing book, one that feels as though it were written just for me. 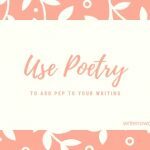 By breaking down the writing process into bite-sized tasks or “quests,” it has given me a fresh new set of tools to nibble my way to a strong writing rhythm. It’s not only fired up my desire to get to work on my writing projects, but provides a mountain of fuel to keep it burning for a long time. If you’ve been frustrated in your inability to make progress on your book, your articles, or your business, this is the book you’ve been waiting for. –Margaret Terrian Rode, coach/consultant and author of Storytelling for Small Business: Creating and Growing an Authentic Business Through the Power of Story. Level Up is like the classic “Choose Your Own Adventure” book I grew up with – but instead of going on an adventure, you get to improve your creative work, which is a useful twist on a familiar topic. And it’s useful – and most importantly – it’s FUN! And who can’t use some more fun when they’re struggling to write, edit and create something that changes the world. Pick up a copy of Level Up and kick your creativity into high gear. I LOVE this book! I think what I appreciate most about Rochelle Melander’s latest contribution, Level Up, is her keen understanding that, yes, writing is work, but it doesn’t have to be a chore. Attaining your goals shouldn’t be a loathsome task. With the dizzying array of options from which writers and creatives have to choose, Melander’s superlative resource breaks through the clutter and offers a systematic, effective, clear—and above all, fun—approach to achieving your creative goals. Rochelle Melander’s clear, concise prose will be a useful guide to anyone who wants to create. 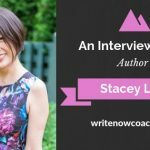 She draws on her years of experience coaching writers, and juggling the demands of her own family and career. 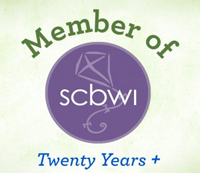 She knows the obstacles and she provides step by step methods to help you overcome them. Her book is full of inspirational quotes from well known and unexpected people. Her ideas about increasing productivity are backed up with facts from a variety of sources. I found the sections on challenging and defeating our inner critics to be particularly useful.  The explanations and challenges are laid out in a fun structure. If you follow her advice, you will definitely level up. An excellent and engaging way to find what works for each of us as individuals and overcome what’s standing in our way. Highly recommended for anyone looking to understand themselves better, set writing goals and find ways to actually meet them.